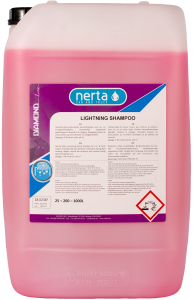 NERTA BUS WASH SHAMPOO is a weak alkaline, moisturizing shampoo for buses, trains, metro and all other vehicles containing many or large windows. 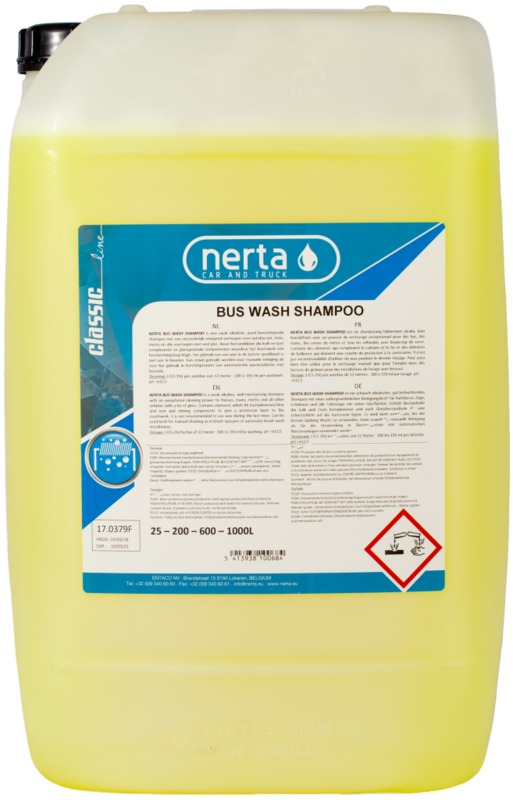 BUS WASH SHAMPOO is a weak alkaline, well moisturizing shampoo for all vehicles with a lot of glass. 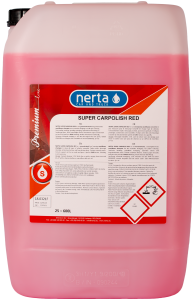 Contains elements which complex lime and iron and shining components to give a protective layer to the coachwork. 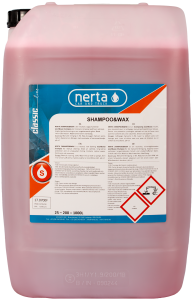  It is not recommended to use wax during the last rinse. 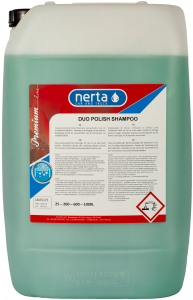 Can be used both for manual cleaning as in brush sprayers of automatic brush wash installations.